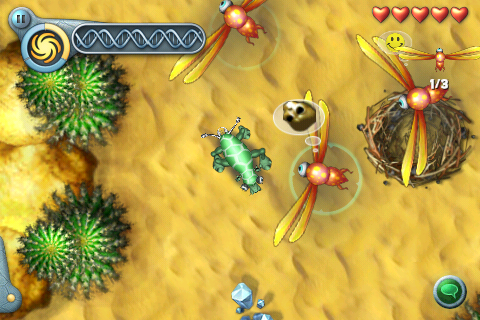 Spore Creatures was released over the weekend for the iPhone/iPod Touch and we started playing it early Monday. 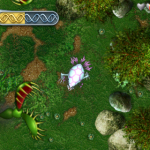 If you’re unfamiliar with the Spore universe, it was Will Wright’s (The guy behind both SimCity and The Sims) final game he created while at EA. The general scope of the PC game took you from being an incredibly small single celled organism to eventually building up your species through a series of evolutions into a galactic traveler/dominator. 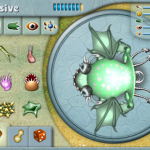 When EA Mobile brought Spore Creatures to the mobile, it was done on a much smaller scale but with the same basic principles. 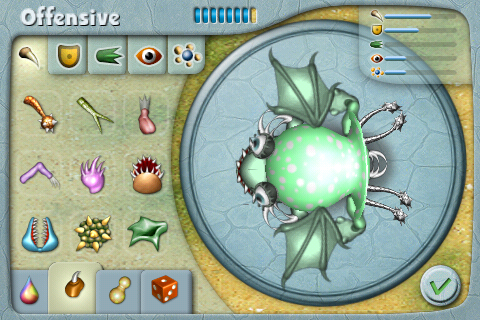 You design a creature and take it from its infancy to be the dominant creature on the planet. 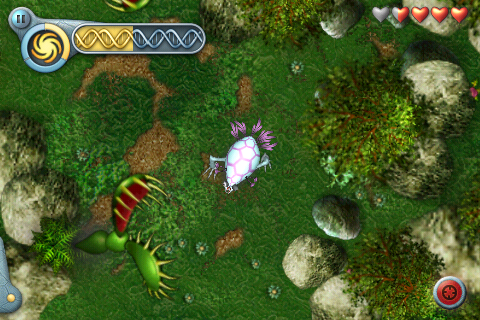 As opposed to the PC version, Spore Creatures feels much more constrained and restricted. Instead of the entire universe, the game offers only 20 levels and 4 unique land zones. As we traverse through for our review, we are finding that these zones don’t necessarily last quite as long as you would expect from a typical $6.99 game. Expect the review tomorrow.